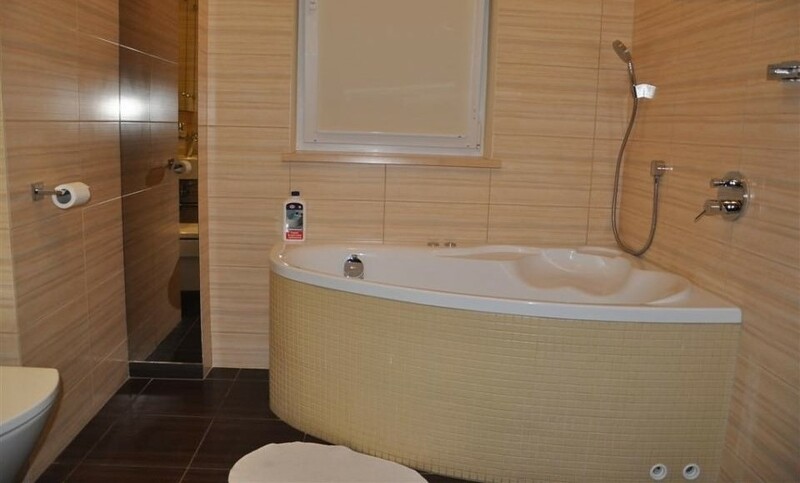 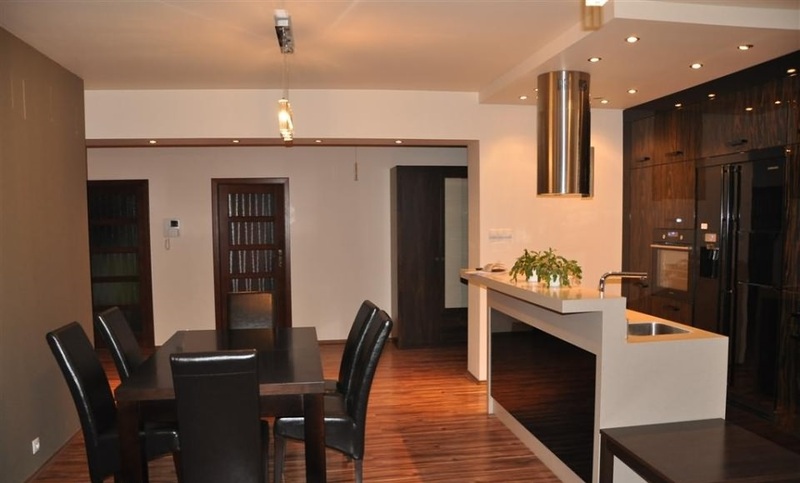 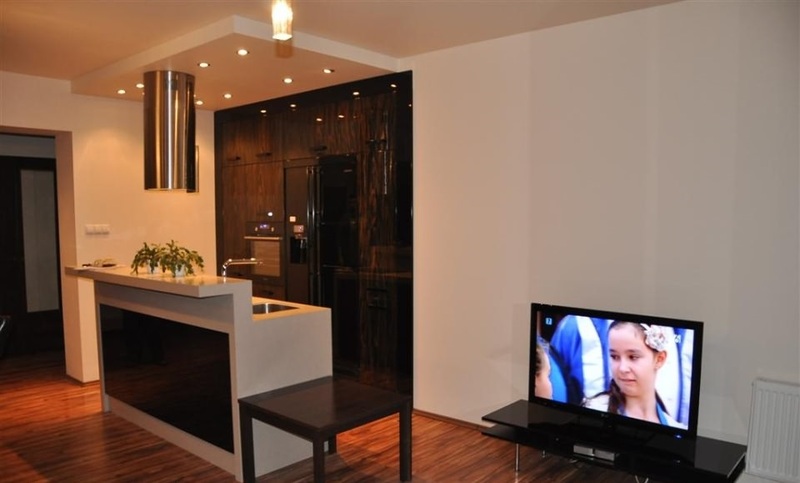 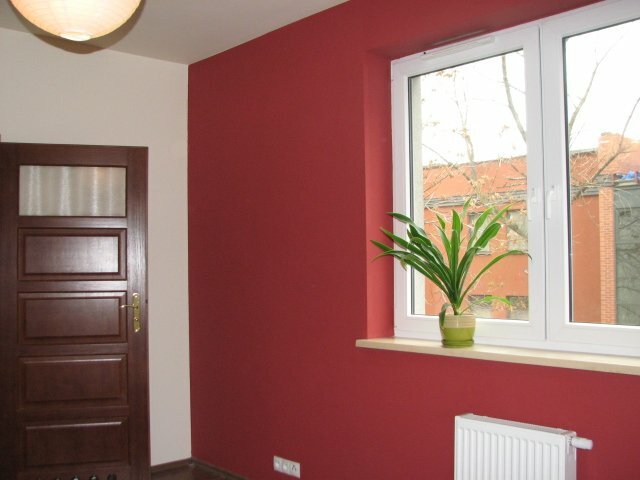 Big, high standard apartment located on Inowrocławska street - 10 minutes by foot from the Market Square. 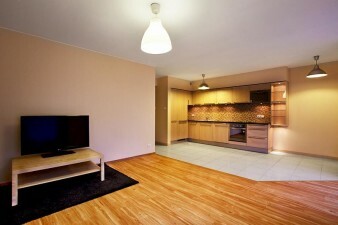 Flat consist of 3 bedrooms and a livingroom with kitchen. 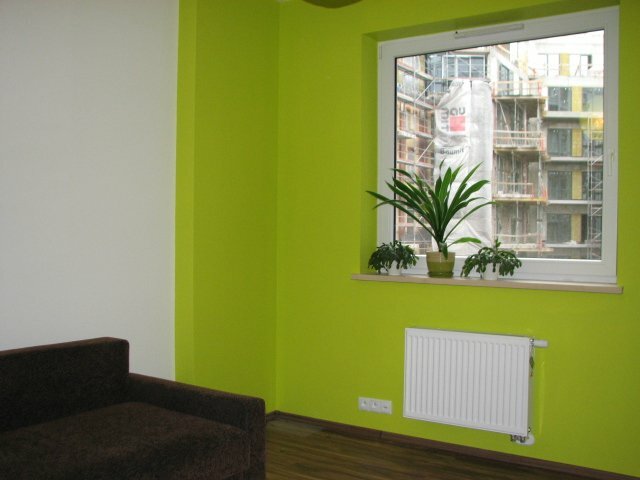 Flat is fully furnished and equipped - available for rent from 10th January.